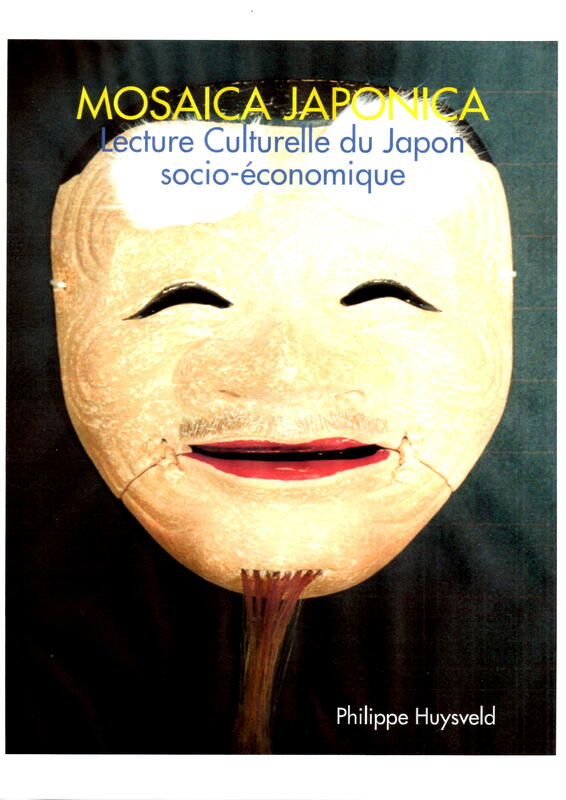 This entry was posted on Monday, March 28th, 2016 at 13:16	and tagged with économie japonaise, culture japonaise, GBMC, Japan, Japanese culture, Japanese Economy, Japanese society, Japon, Lecture Culturelle du Japon socio-économique, MOSAICA JAPONICA, Philippe Huysveld, société japonaise and posted in Business, Cross-cultural, Japan, Management, Social. You can follow any responses to this entry through the RSS 2.0 feed. « Practice “Omotenashi”: Provide an unique “service experience” and show gratitude & respect towards your customers ! !